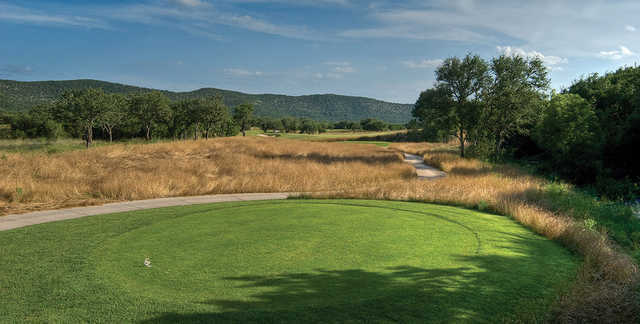 Nestled in the Frio Canyon of the Texas Hill Country River Region near the Frio River, The Club at ConCan is a one-of-a-kind destination course. 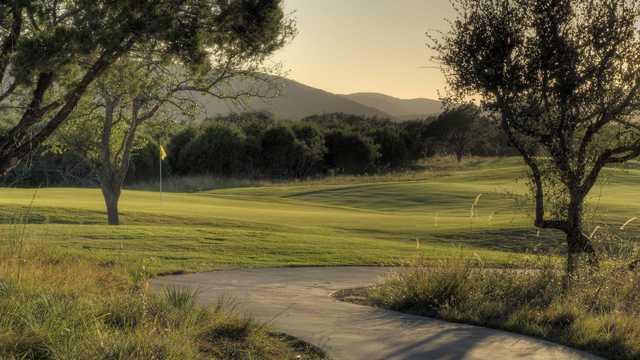 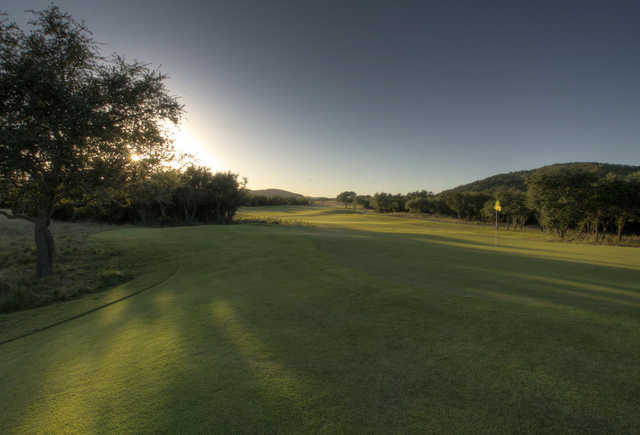 Only an hour and a half from San Antonio, the gorgeous backdrops of hills and valleys of the Bechtol-Russell designed course will challenge and inspire your game. 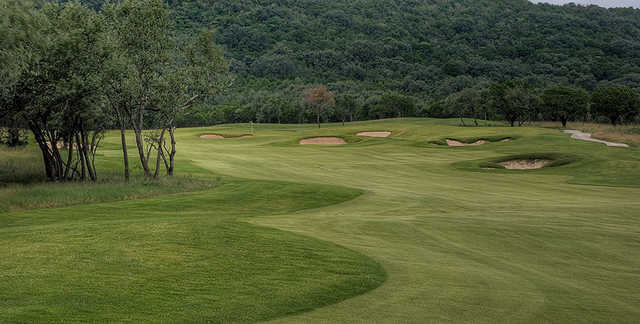 In the years since its opening, the course has developed an enviable reputation of difficult and beautiful.